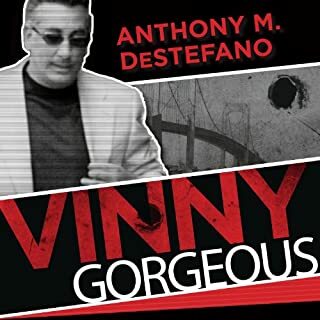 A vain man of good looks, small means, and no family links to the mob, Vincent "Vinny Gorgeous" Basciano steadily worked his way up to acting boss of the Bonanno crime family, becoming its leader when official boss Joseph Massino went to the clink in 2003. 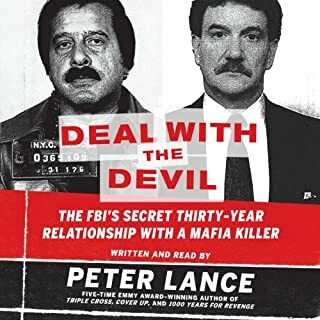 But at a time when the Mob was crawling with secret operatives and informants caving to government pressure to flip, Basciano obeyed the code of La Cosa Nostra. "I got faith in one guy," he told a group of mobsters during a secretly taped meeting. 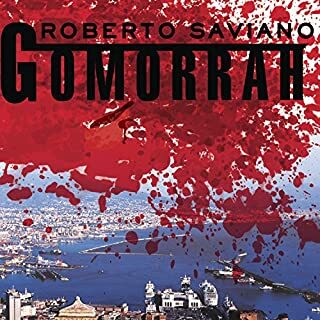 Loves it, but it left me wanting a more detailed story on Mobster Vinny Gorgeous. Loved it, it is a very interesting book. It really makes you think about the world. 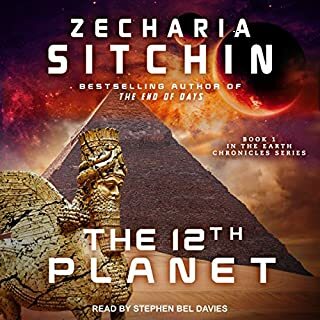 I loved this book, it was easy to read and it not have a hard time following the book at all. i just wish they would have written it more about various Modern Sicilian Families. 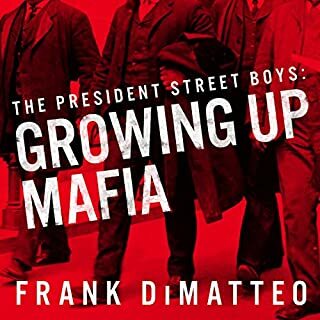 Read it and experience the secret life inside the mob - from one who’s lived it. Now with an introduction by Martin Scorcese. I loved this book, but i wish it were longer. Also what about his final years. Great Read, wish i got to read more about The New Jersey Decavalcante family. Anymore good books?? 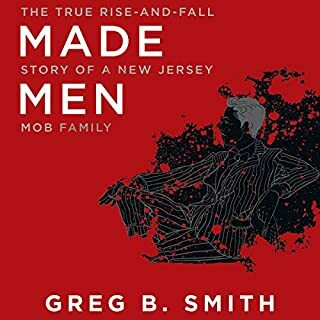 The Mob was the biggest, richest business in America...until it was destroyed from within by drugs, greed, and the decline of its traditional crime family values. And by guys like Sal Polisi. 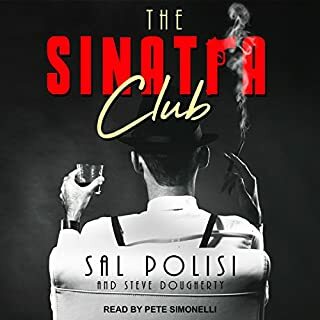 As a member of New York's feared Colombo Family, Polisi ran the Sinatra Club, an illegal after-hours gambling den that was a magic kingdom of crime and a hangout for up-and-coming mobsters. But the nonstop thrills of Polisi's criminal glory days abruptly ended. Loved it, good read, good story. Better then the other book of his life "Sins of the Father". 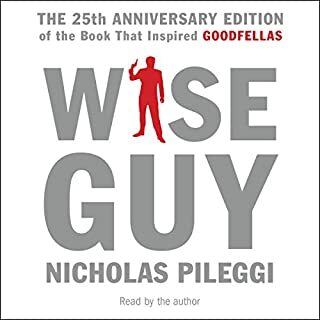 Great Book, struggled to finish it. But it's worth the read once i finished it. 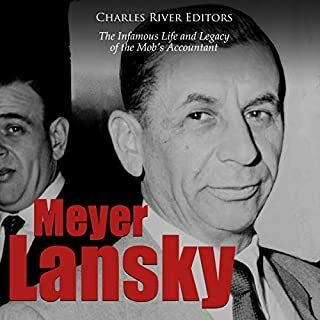 Meyer Lansky: The Infamous Life and Legacy of the Mob’s Accountant profiles the controversial life of one of organized crime’s most notorious figures. You will learn about Meyer Lansky like never before.